WeftLab will be hosting an interactive e-textile workshops and design engagement activities at Future Everything festival's HandMade event as part of Brunel's Open Design Research Group. 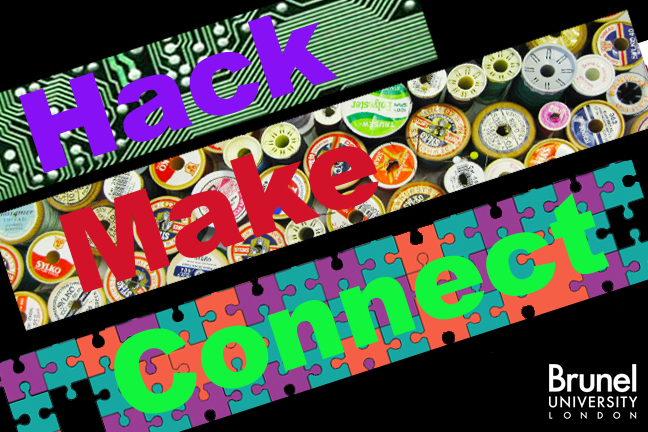 Pop along to the 'Hack, Make, Connect' room if you happen to be in Manchester, 19th May at the Victoria Baths. (Pre-bookings for the workshop can be made here.) Alpha-L.E.Dress will be premiered at this public event - we look forward to see you there!